The Oil Product Terminal is owned and operated by Danube Logistics SRL. The terminal consists of one jetty on the river Danube, a tank farm consisting of eight tanks, truck-loading facilities and, from mid 2012 a mixed-gauge rail loading/unloading facilities. The water depth at the oil terminal jetty is at least 7m and therefore can be accessed by both maritime vessels and river barges. 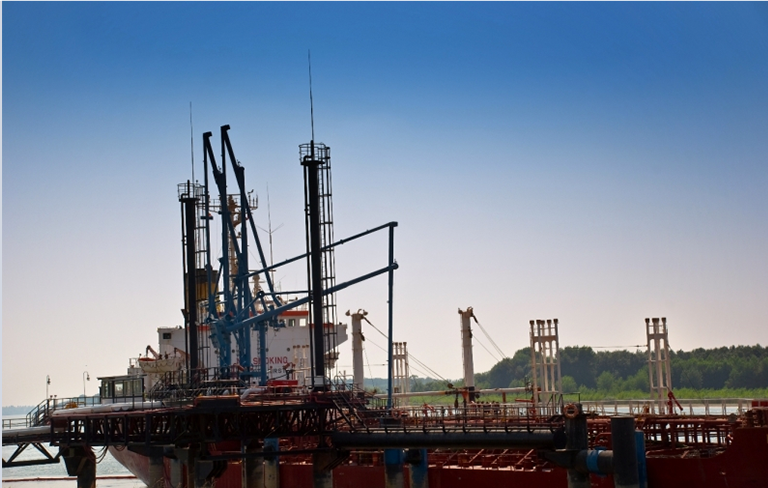 Up to three different types of oil products can be simultaneously loaded or discharged from vessels. The total storage capacity of 63,600 cubic meters is divided between 8 tanks with capacities ranging from 4,200 to 12,600 cubic meters. 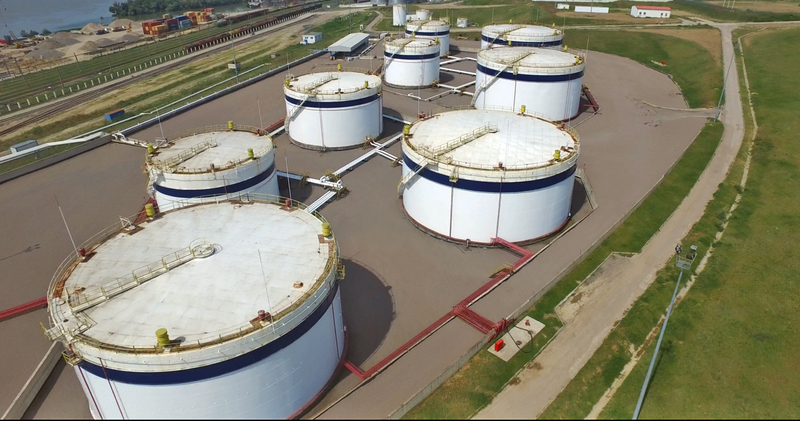 Four of the eight tanks have been equipped with floating roofs for the storage of gasoline and other light products.